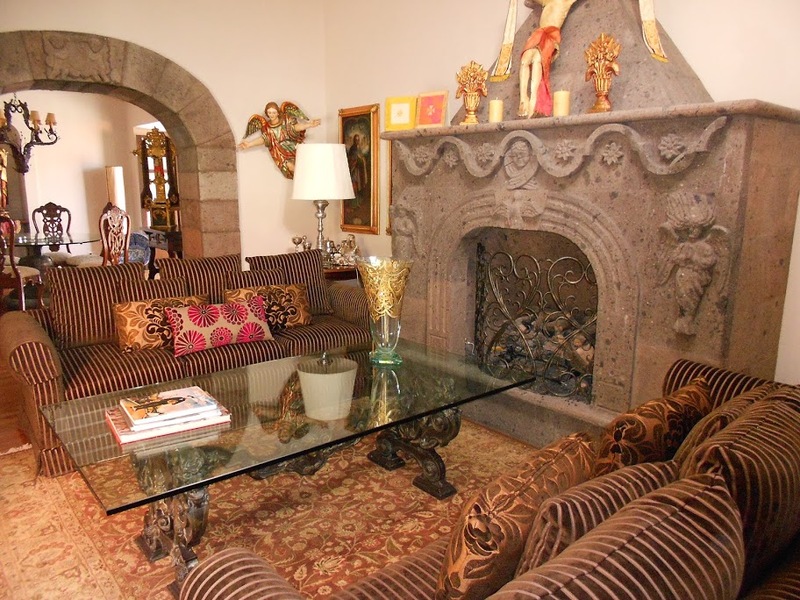 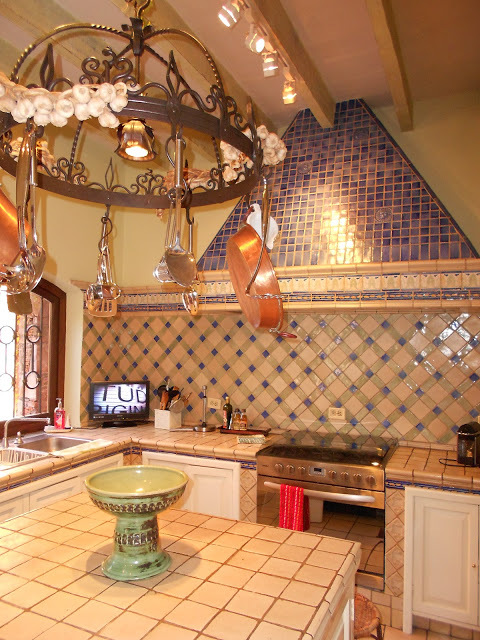 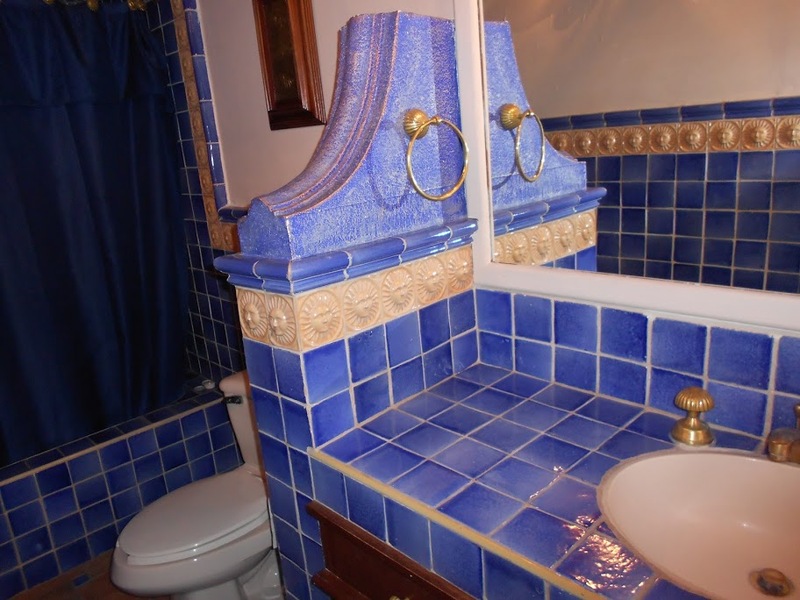 Experience the grandeur of colonial Mexico in a beautifully remodeled, historic villa, complete with fine art and antiques plus all the amenities of the modern world. 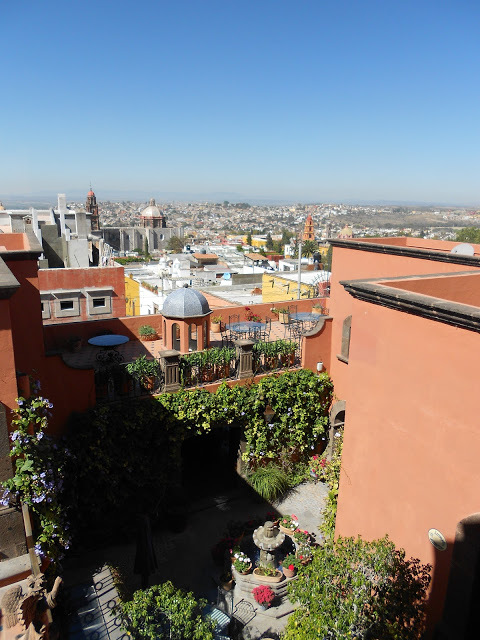 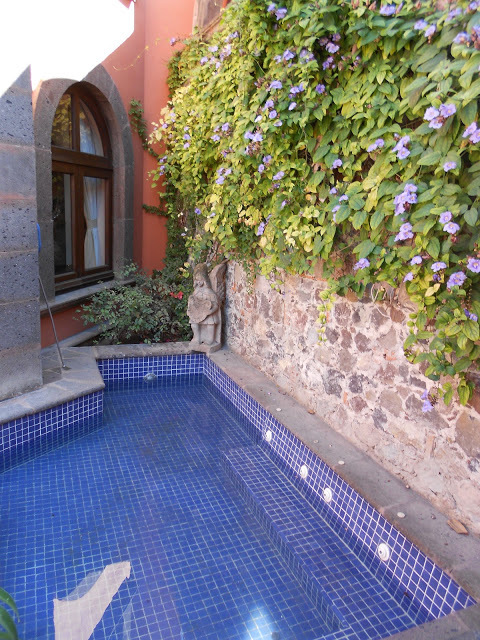 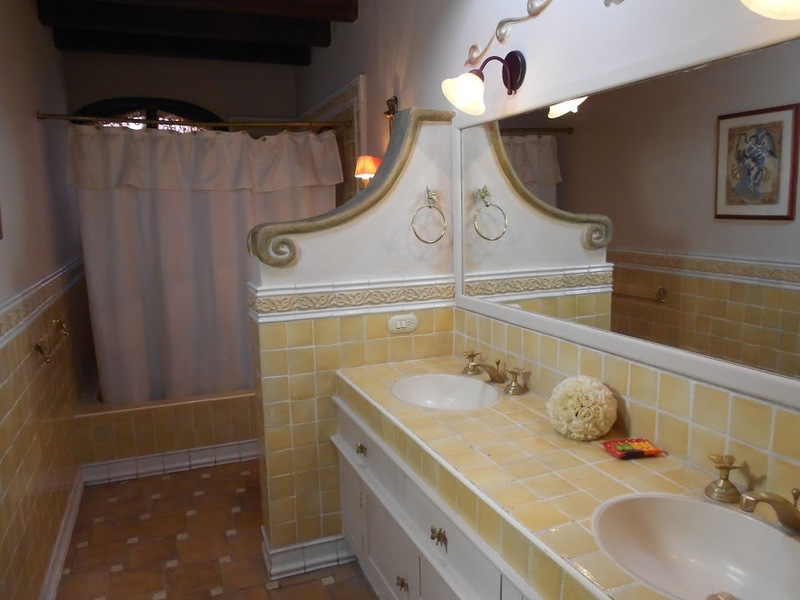 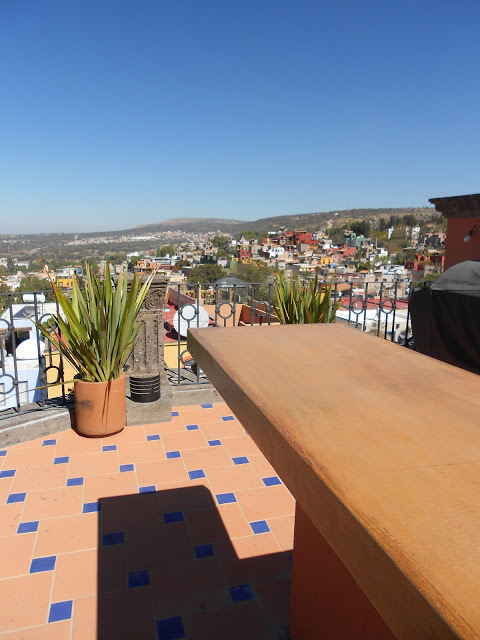 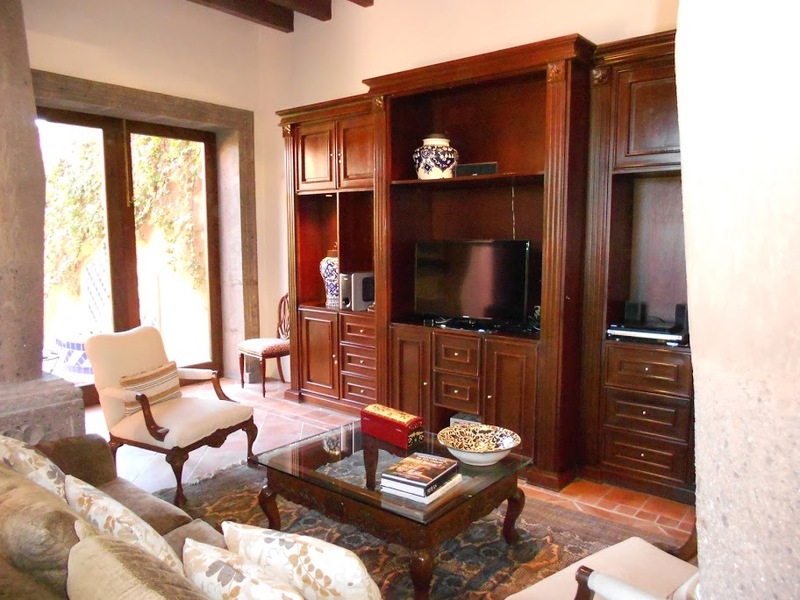 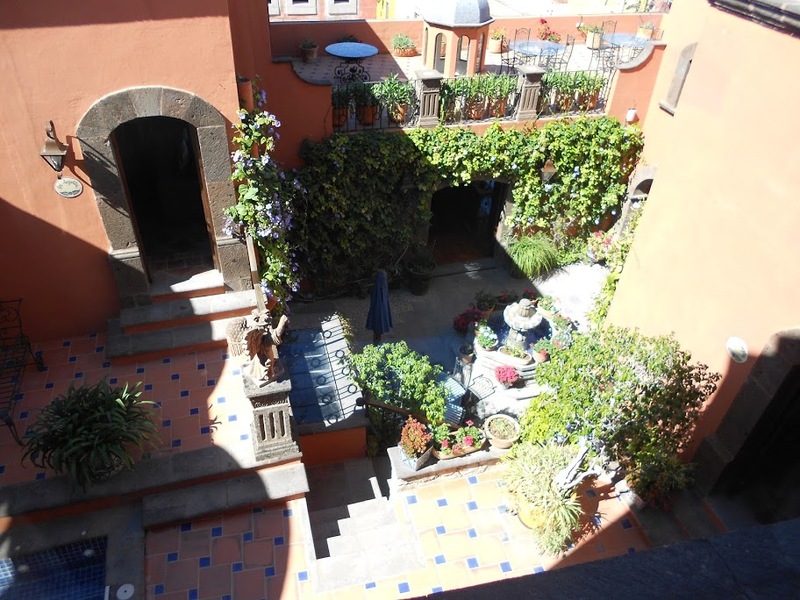 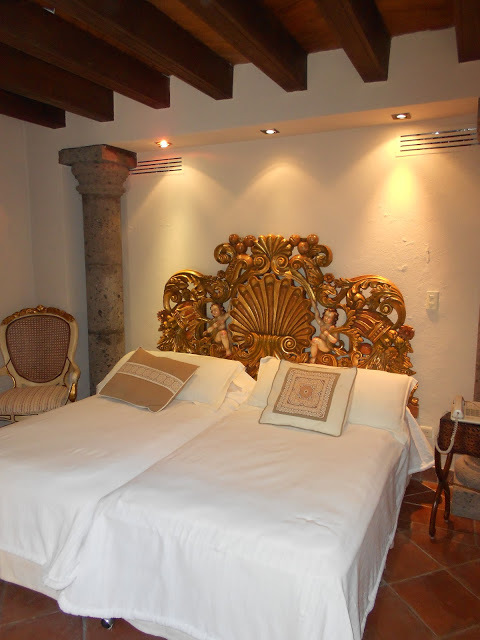 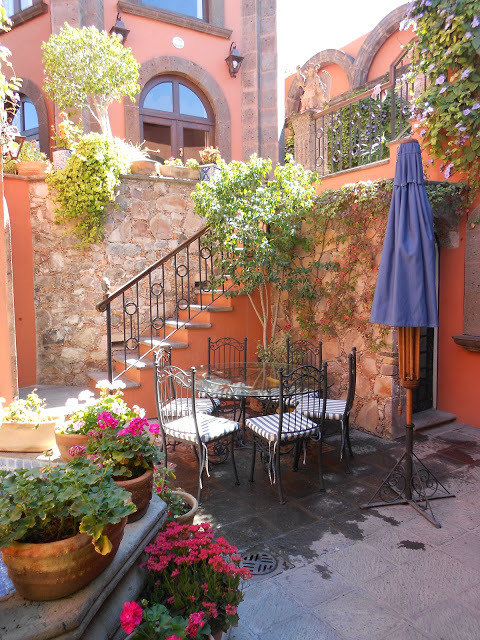 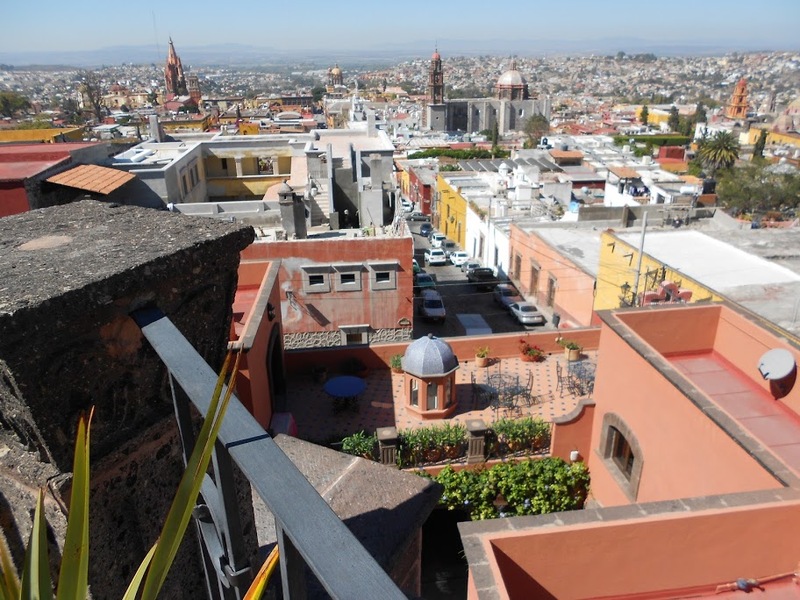 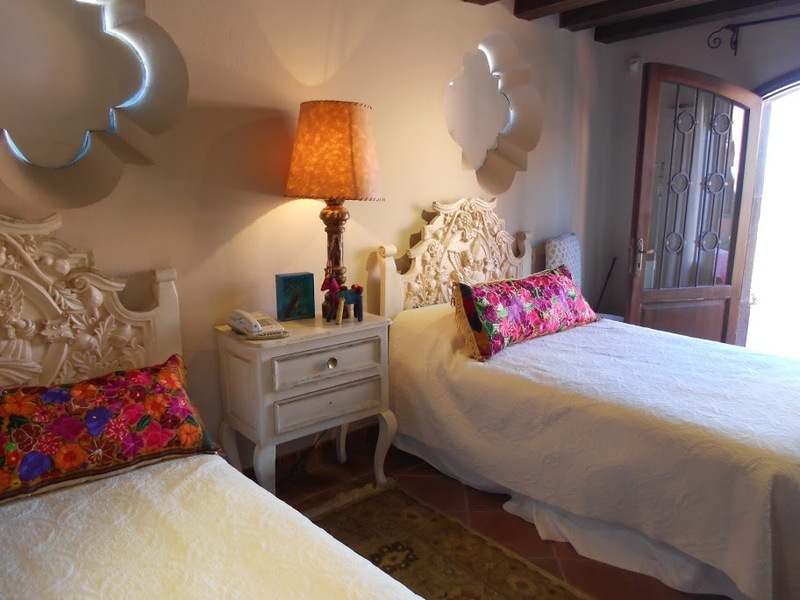 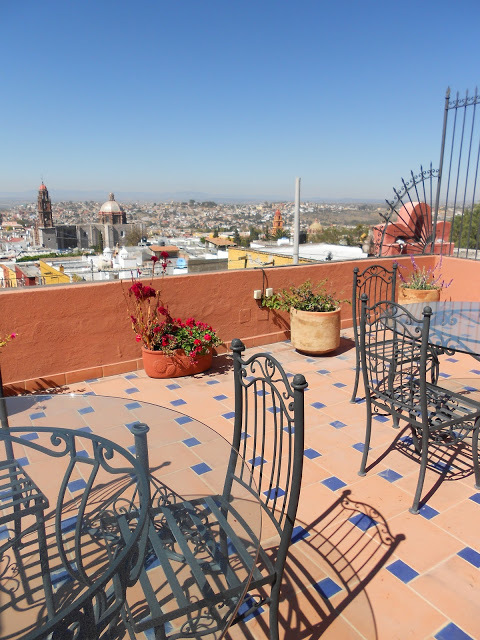 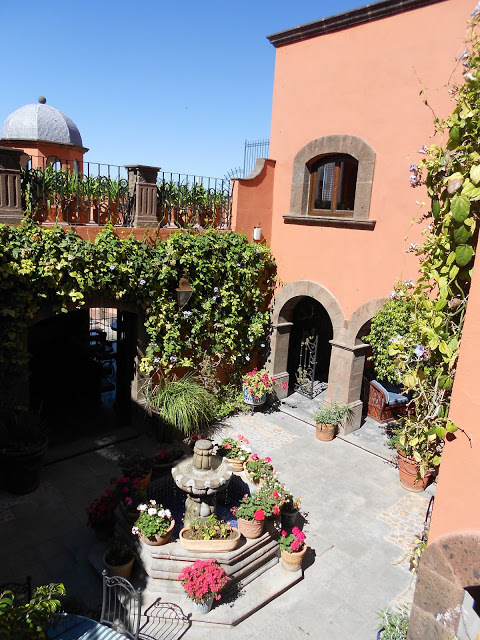 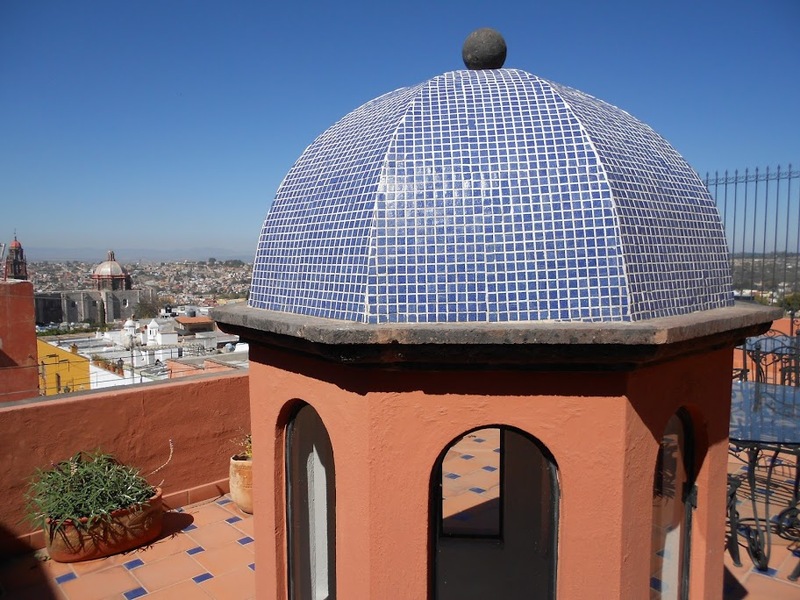 Located at the top of the historic district just minutes from the Jardin, Casa Milagros offers a classic setting of rooms opening into a central patio with stone fountain, plus two roof terraces with fabulous views across the town and countryside. 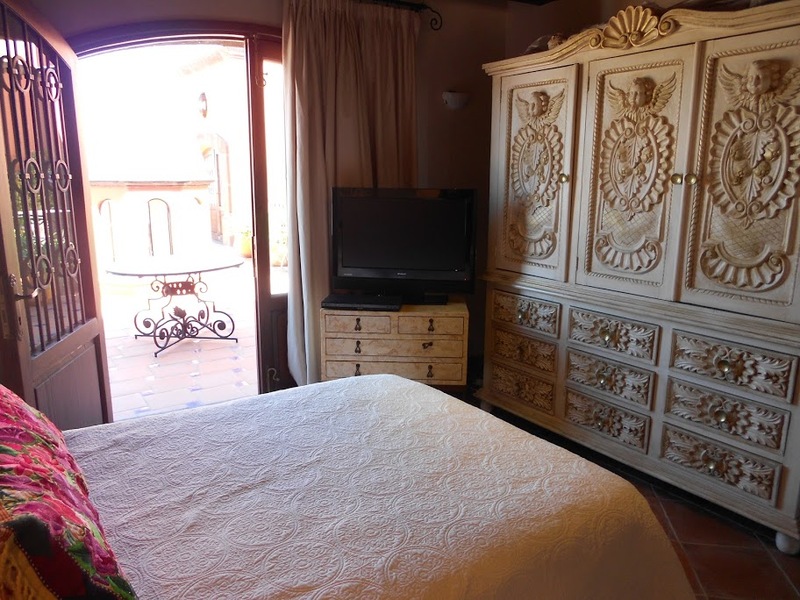 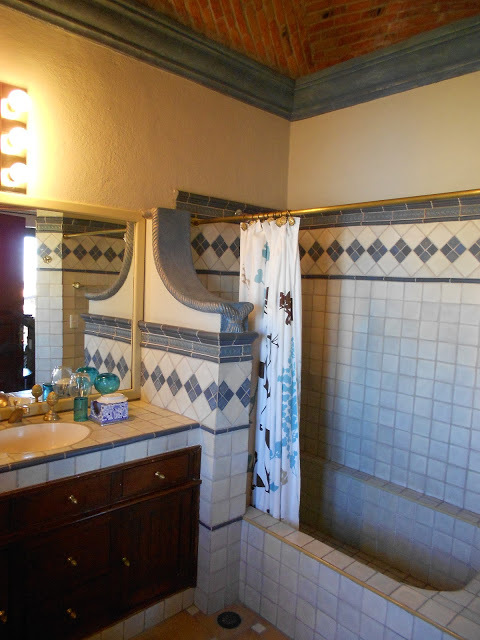 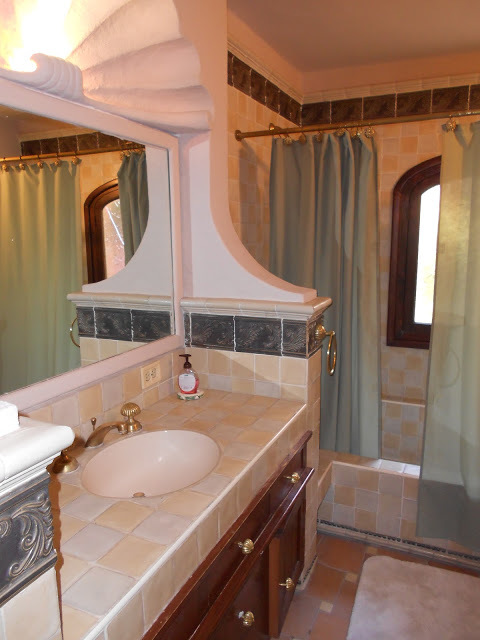 The four bedrooms are at separate levels and corners of the property, making this a good selection for several couples or a family gathering. 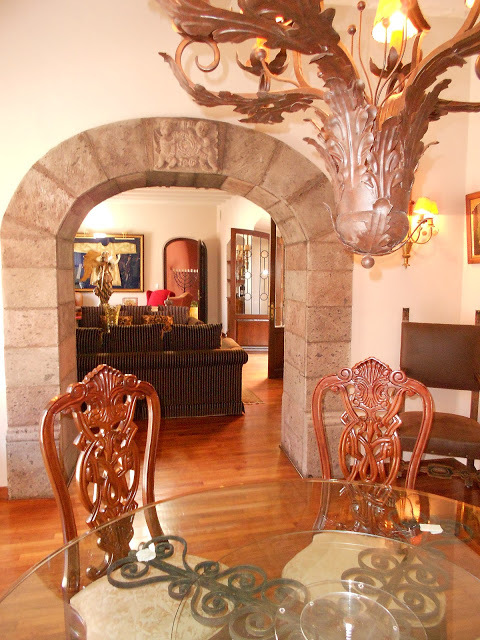 The main rooms of the house surround the patio, including the elegant living room, formal dining room and large, fully equipped modern kitchen. 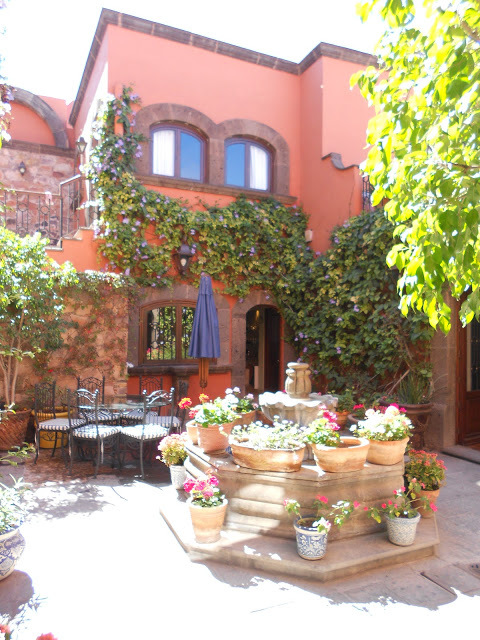 One guest bedroom with two twins and private bathroom also is located on this level, opposite the entry courtyard. 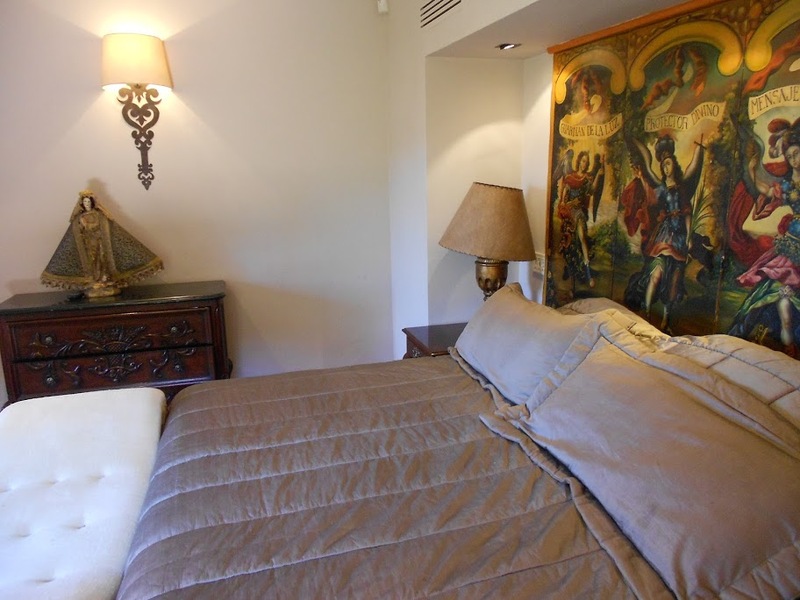 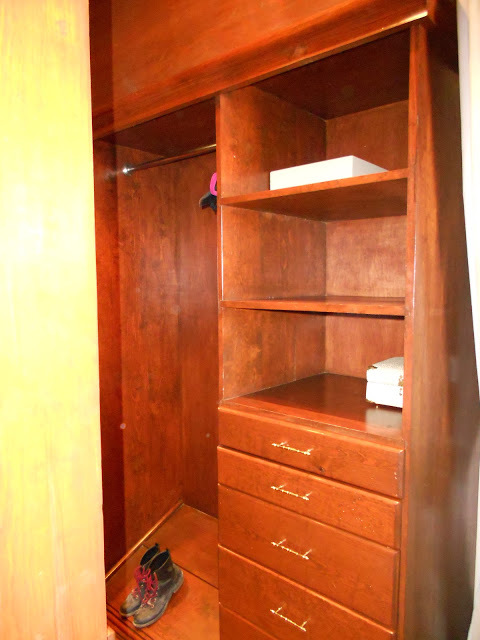 Up one level is another guest room with king-size bed and en-suite bathroom. 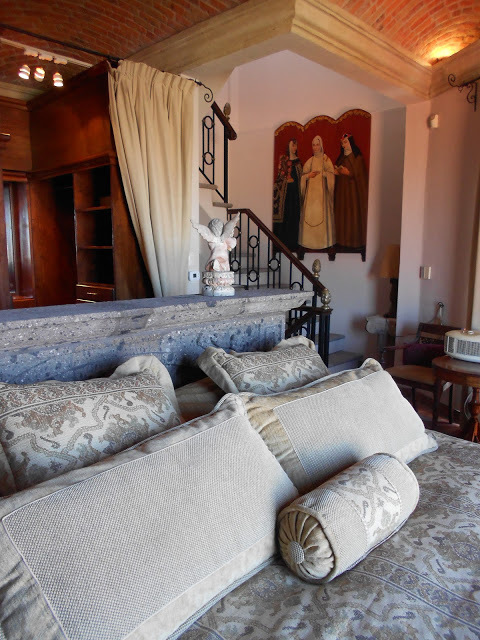 On the far side of the media room and up some more steps is a third guest room with two twin beds, a separate sitting/TV room, en-suite bathroom and large roof terrace. 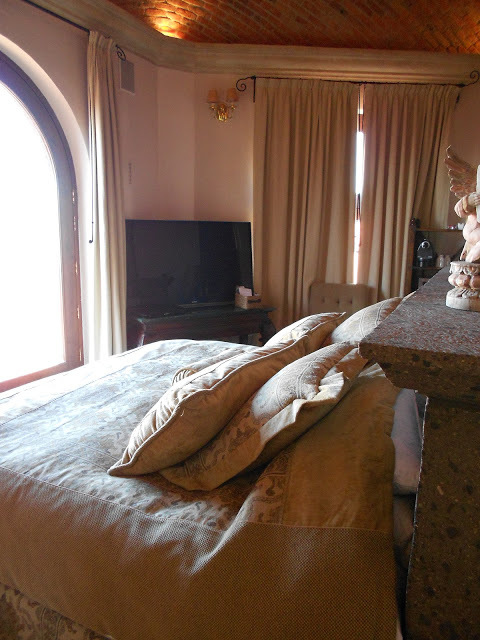 The master suite is atop a separate tower building, with the king-size bed facing picture windows offering an unobstructed view of town. 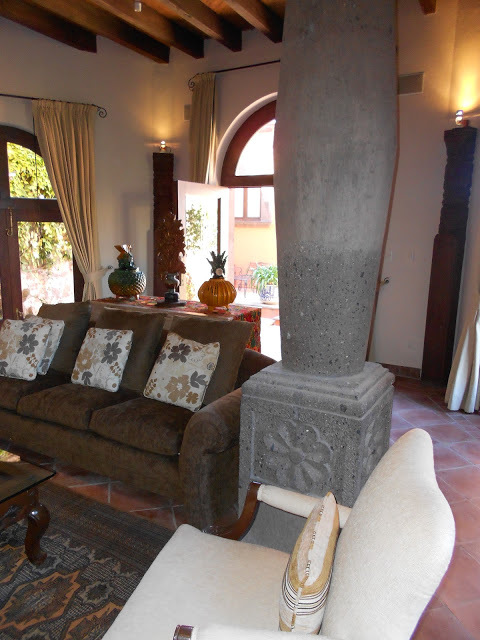 The first floor of this tower contains the media room, with large-screen TV and sound system and high-speed Internet connection. 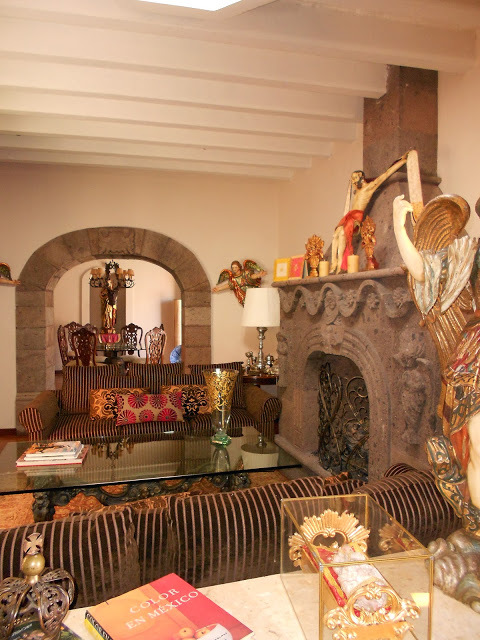 A special feature of this home is both central heating and air-conditioning — rare finds in Mexico. 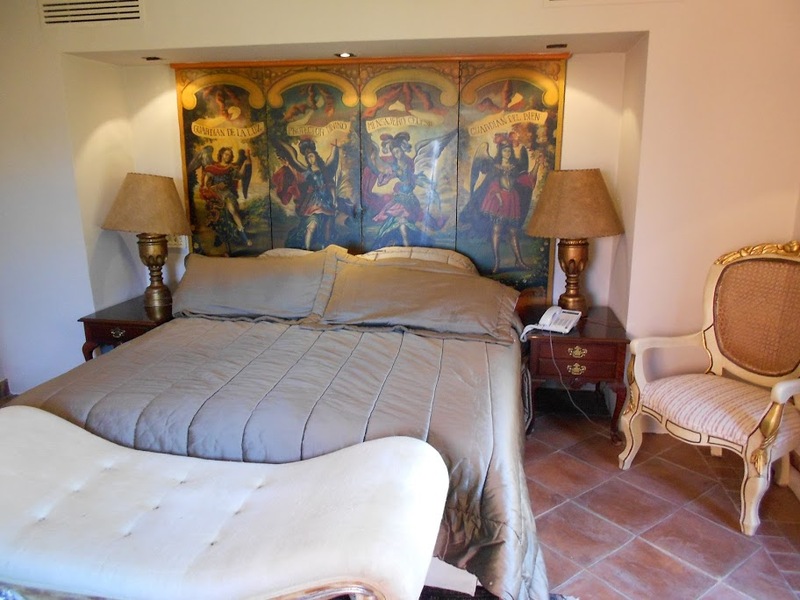 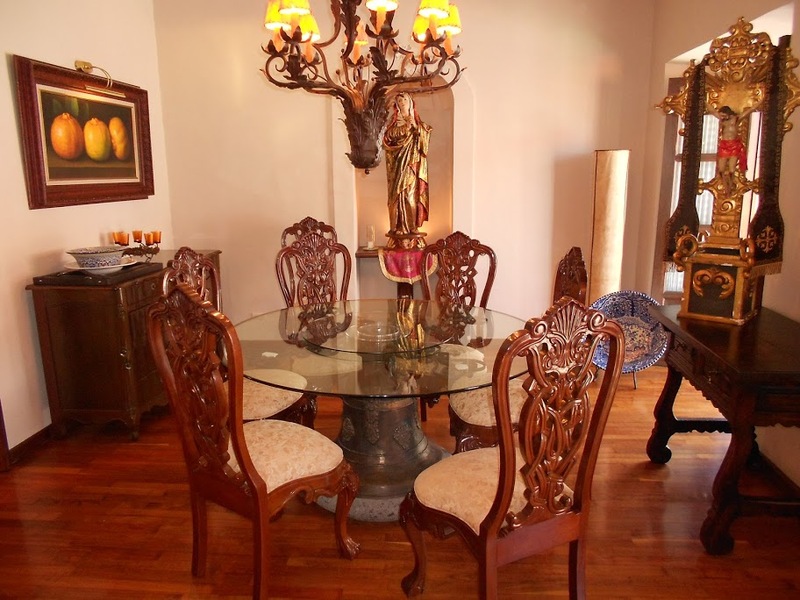 The owners have decorated the rooms with great style and flair representing the best of colonial art and furniture. 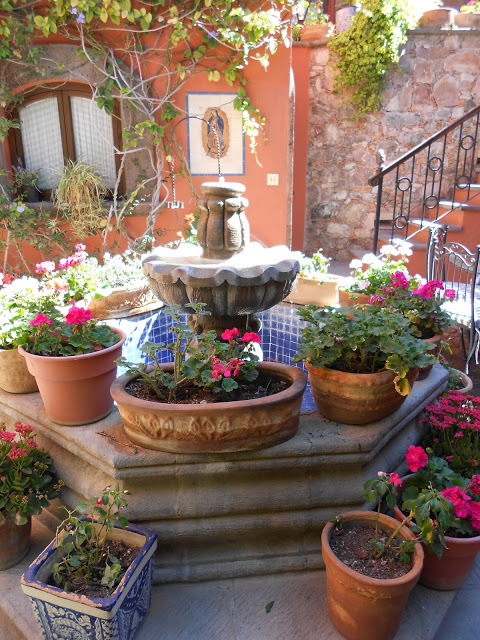 The household staff - a maid, a cook, a gardener and a night watchman - keep everything on the property in tip-top condition; they are on-duty six days a week to help make your stay more pleasurable. 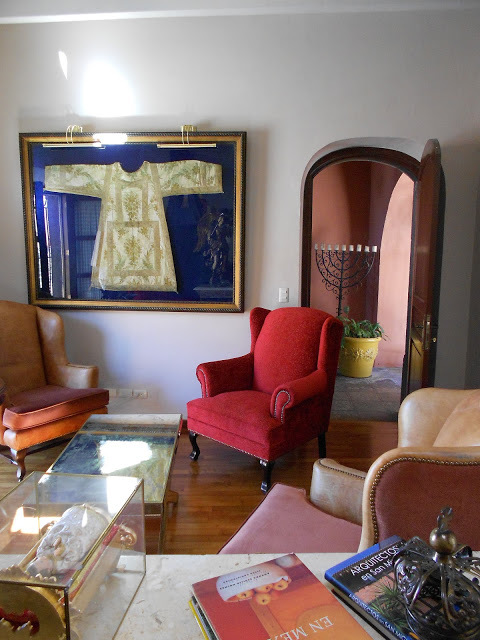 Next door to Casa Milagros is a private family chapel from the 1700s (this historic site is under architectural preservation; we can arrange to have it unlocked for guests to view, with 48 hours advance notice).